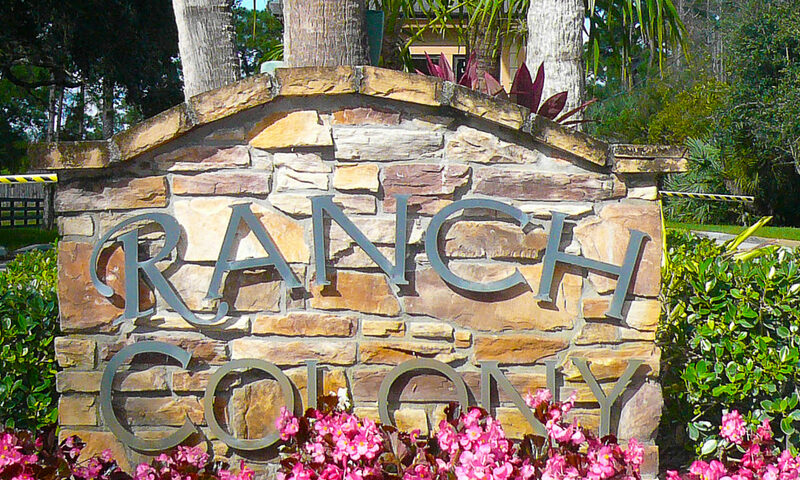 A subdivision of Ranch Colony. 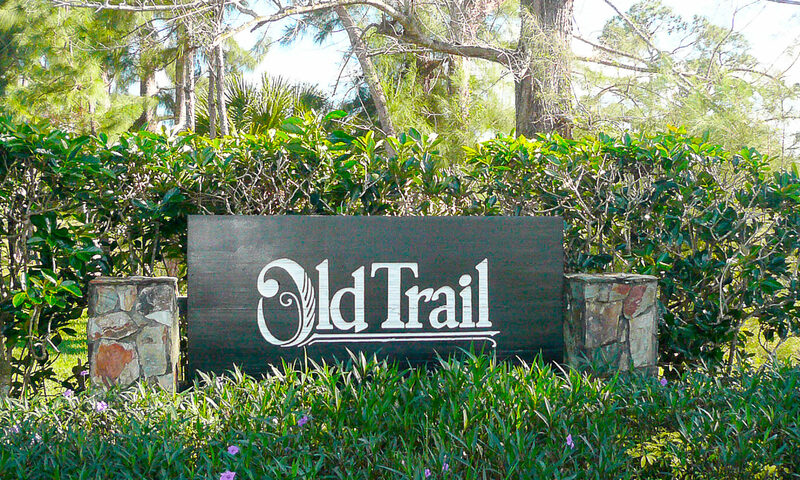 One of the best kept secrets in Jupiter is Old Trail. 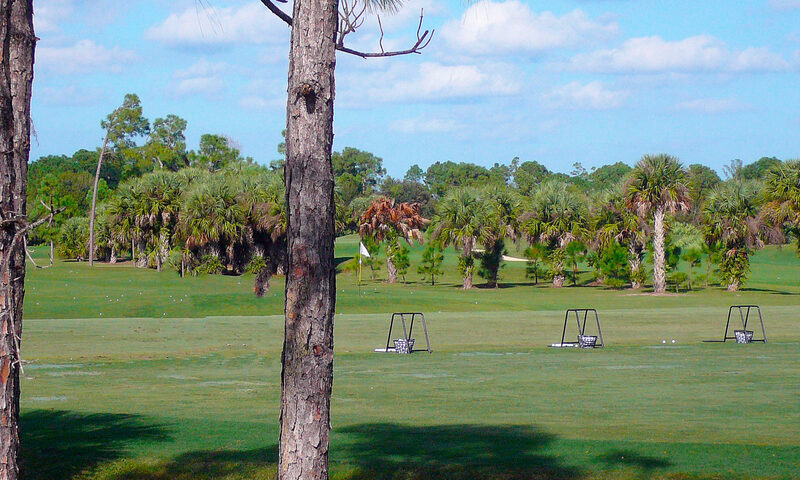 Old Trail homes in Jupiter are a manned gated community with ½ acre to acre backing up to natural preserves and Tom Fazio’s Old Trail Golf Course. There are only 74 total homes in the community. The subdivision is situated in Ranch Colony real estate, which also is home to Ranch Acres, Tailwinds (an airpark community), Cypress Links (by Pete Dye), and Ranch Estates. 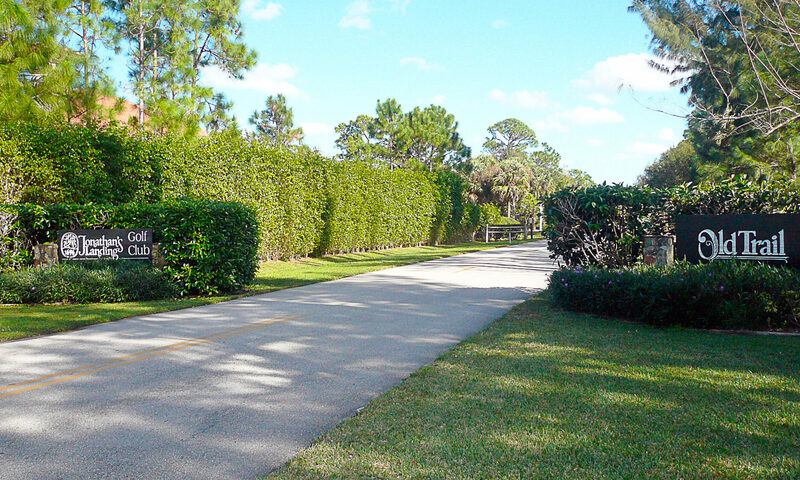 Old Trail consists of concrete block construction luxurious estates between 3,000 and 5,000 square feet. Most have wonderful upscale appointments including marble, granite, crown molding and outstanding outdoor living with sensational pools and spas. Many also have golf cart garages. 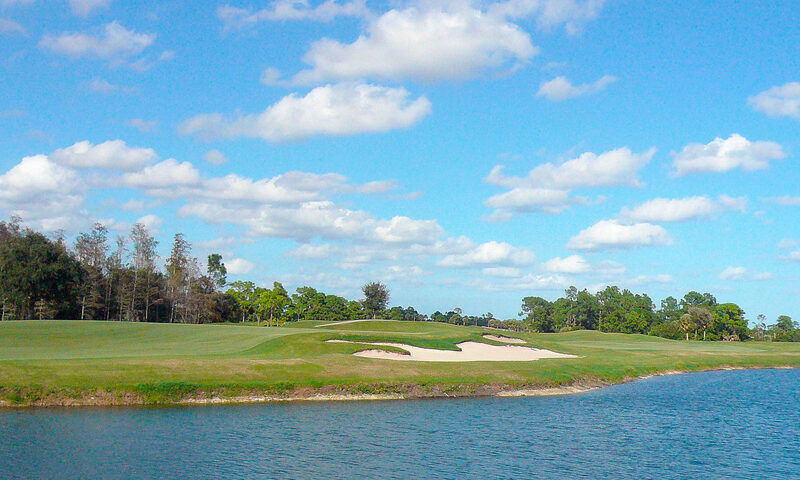 Old Trail Golf Club is an arm of Jonathan’s Landing and is optional to join. 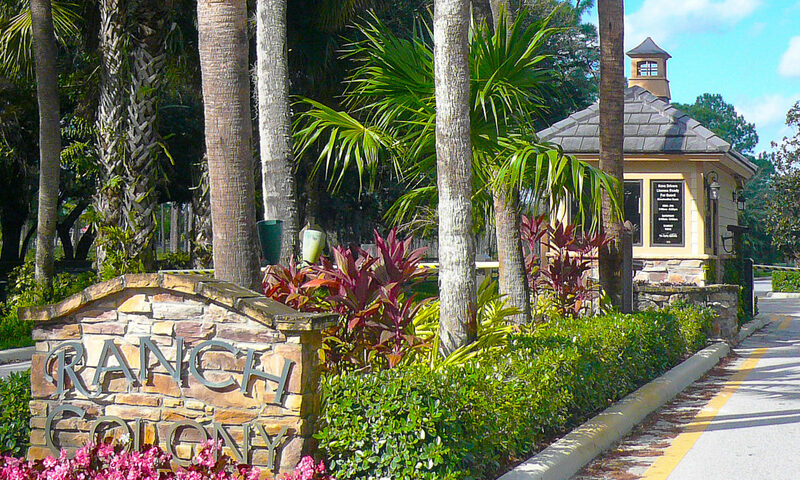 Residents love the security and tranquillity of being surrounded by preserves, and also the large lot sizes. 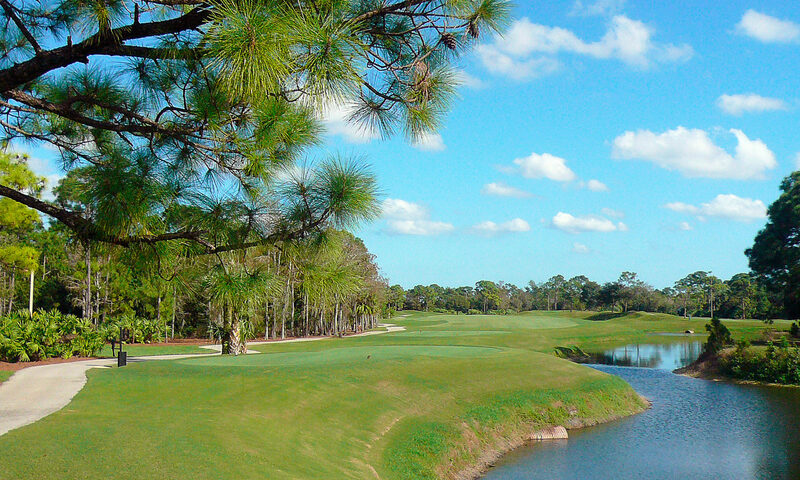 Within the community are also Pete Dye’s Cypress Links course and the private airport at Tailwinds. 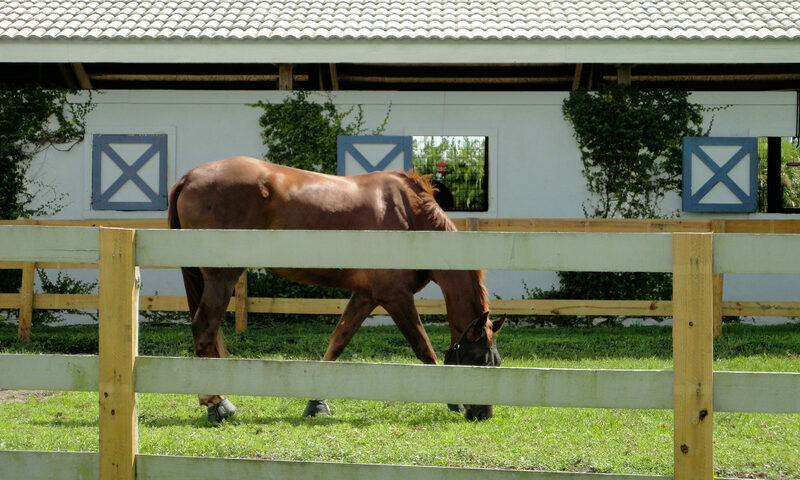 There are many trails for those who also love to ride horses. 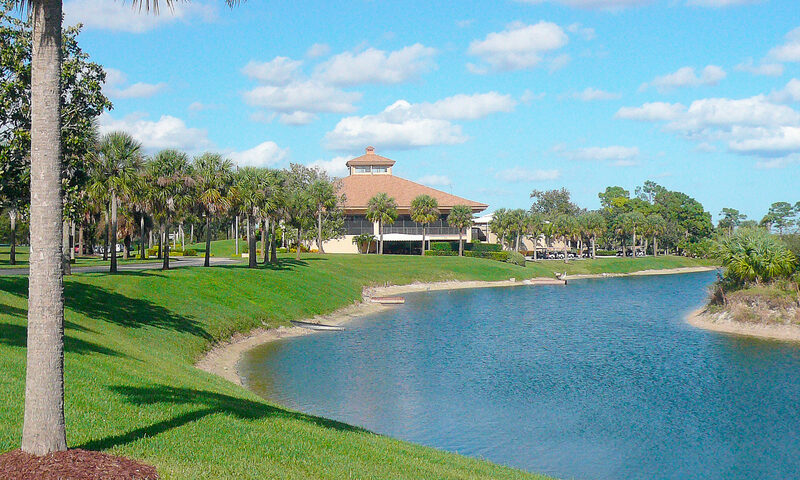 Taxes are a bit lower because while in Jupiter, Old Trail is situated in Martin County. I am interested in learning more about Old Trail homes.